Here is a Nice Honda! 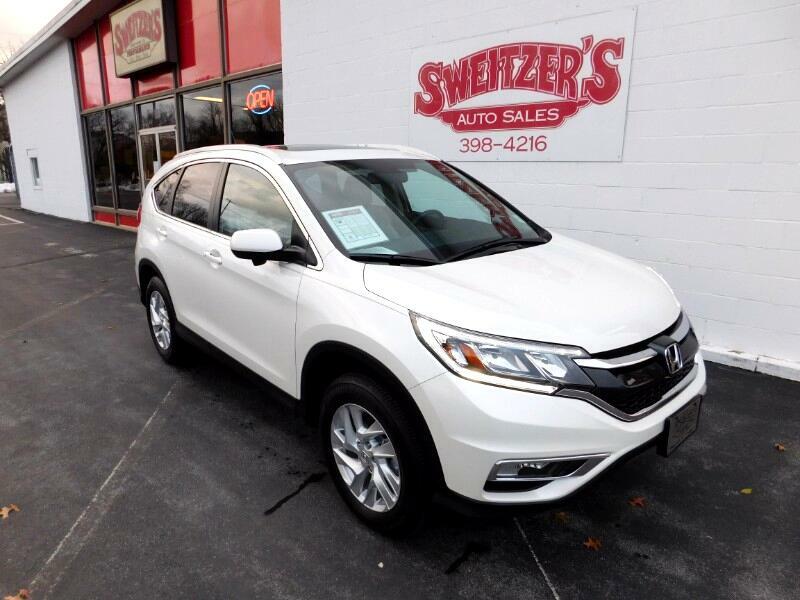 This is a 2016 Honda CR-V with only 11,529 miles on it. This CR-V looks like the day it drove off the lot. It is all serviced and ready to go. Call or stop in for a test drive.